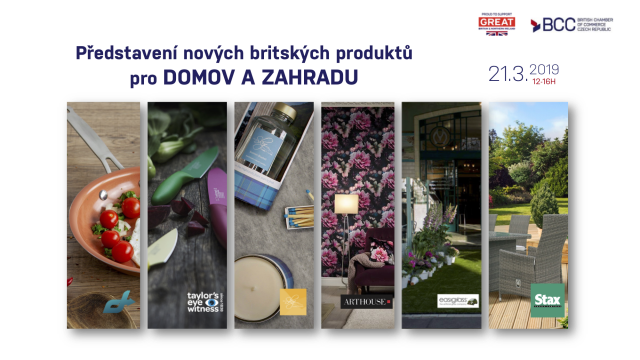 The British Chamber of Commerce Czech Republic is pleased to invite UK companies to showcase latest trends and products for home and garden. 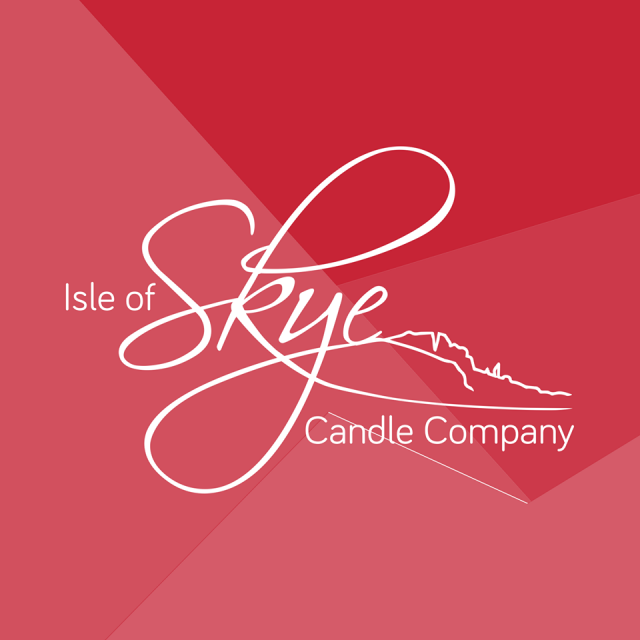 The showcase will be combined in association with the For Garden and For Interior Trade Fairs, complete with a presentation made to the distributors of gardening products. UK companies can either visit the trade fair in person or opt to be featured in the presentation along with a sample exhibition represented by the British Chamber of Commerce. For more information and registrations, please contact Petra Skrbkova at petra.skrbkova@britcham.cz.